iPad repairs in Colchester are available from mendmyi at the Nexus Technology shop at 72 London Road, Colchester. iPhone repairs in Colchester are available from mendmyi at the Nexus Technology shop at 72 London Road, Colchester. We can repair almost any issue on a broken iPhone from water damage to a broken screen in Colchester. 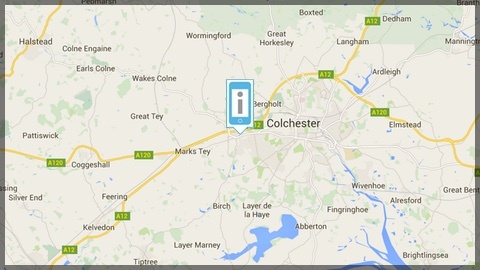 We can travel to you and fix your iPhone in Colchester and the surrounding areas. Locations available but not limited to Colchester. We have a walk in shop at 72 London Road in Colchester. We share this shop with Nexus Technology in Colchester. The shop is open every day of the week except Sunday. Our standard repair time for this location is 1-5 days.